Thank you to everyone who came out for this event! We hope you had fun and that you’ll join us next year! 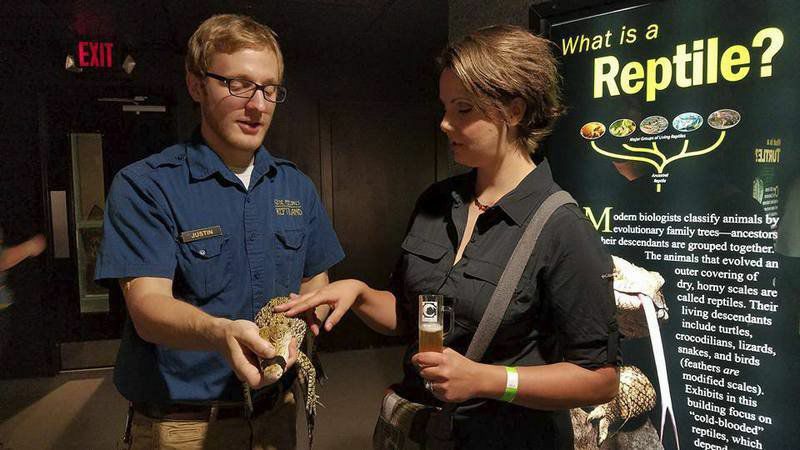 Enjoy a fun-filled night of crocs, craft beer, live music, and more! Please note: Advance tickets will be available online until 3:00pm on October 6. After that, tickets must be purchased at the door (if still available). All of our favorite things are coming together for one croc-tacular event! Because what would Croctoberfest be without beer?! 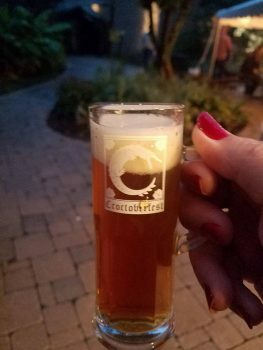 Isle of Que Brewing Co. Thanks to PA Act 166 of 2016, breweries are now able to sell their products! So bring some extra cash and take home a few of your favorite brews! Satisfy your taste buds with delicious Bavarian-inspired bites provided by the Genetti Hotel & Suites. CROC out on Komodo Plaza with live music! Enjoy popular tunes performed by the dynamic duo Runaway Stroller! This is an obvious one, but the zoo will be open all night for perusing! Unfortunately this does not include Parakeet Landing as the birds need their beauty sleep…and their enclosure isn’t wired for lighting. Current zoo members: You should have received an email with instructions on how to purchase discount tickets online. If you have not, please check your Junk or SPAM folder. If you still do not have it, please contact Kalin at kalin@reptiland.com or 570-538-1869. Thank you! Don’t miss out—get your tickets today! Due to the nature of this event, only adults 21 years of age and older are permitted to attend. Ticketholders will be required to present their valid photo ID prior to entering the zoo. Ticketholders unable to provide valid photo ID will not be granted admission and will not receive a refund. The zoo will close at 5pm in preparation for this event. We apologize for any inconvenience and appreciate your understanding! And don’t forget: this event is held rain or shine and includes indoor and outdoor festivities, so be sure to dress for the weather! Contribute even more to croc conservation with our Croc Photo Op! 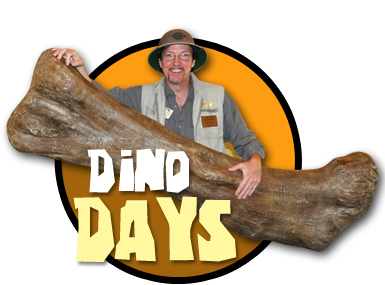 Take advantage of our awesome new green screen photo booth and pose for a photo down on the bayou with Clyde Peeling and a crocodilian! Receive a high-quality 5×7 printed photo with souvenir frame for only $10. To see some examples, check out our new souvenir photo offering. Clyde will be available for photos from 8:00-9:00, and tickets for this can be purchased at the admissions desk on the night of the event. Get a photo taken at last year’s event? We had some issues with this photo opportunity in 2017. We were not happy with how the photos turned out, and we want to make it right! Because we have greatly improved the process as well as the quality of the photos, we raised the price of this photo from $6 to $10. BUT, for anyone who brings a photo from a previous Croctoberfest event, we will take $6 off the price of a new photo with Clyde! $6 off valid on new photo only during 2018 Croctoberfest. Must have receipt or previous photo as proof of purchase. 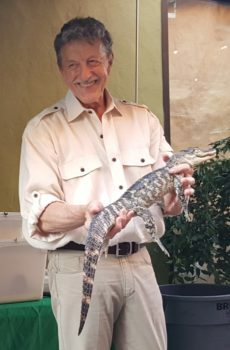 Why raise funds for crocodilian conservation? Six species of crocodilians are on the IUCN Red List as Critically Endangered: the Chinese alligator (Alligator sinensis), Orinoco crocodile (Crocodylus intermedius), Philippine crocodile (Crocodylus mindorensis), Cuban crocodile (Crocodylus rhombifer), Siamese crocodile (Crocodylus siamensis), and Indian gharial (Gavialis gangeticus). The Malayan gharial (Tomistoma schlegelii) is currently listed as Endangered, and the American Crocodile (Crocodylus acutus), Mugger Crocodile (Crocodylus palustris), and West African Dwarf Crocodile (Osteolaemus tetraspis) are all considered to be of a Vulnerable (Threatened) status. There is no one cause for the decline of crocodilian populations, but some factors include: habitat destruction, hunting for skins and meat, human interaction, and even competition between species living in the same habitat. What is the Crocodilian Advisory Group? The Crocodilian Advisory Group (CAG) is the Association of Zoo and Aquarium’s first and oldest taxon advisory group, sanctioned by the AZA’s World Conservation Monitoring Centre in 1986. This elite group of zoo and aquarium professionals specializes in captive management, education, and conservation of the world’s crocodilian species; they provide their expertise in husbandry, breeding, educational programs, and captive management for zoo and aquariums worldwide. The CAG’s mission is to promote conservation of the world’s crocodilians and their habitats through species management, education, and research. How does the CAG help crocodilians? Habitat restoration & reintroduction (including radio tracking) of the Chinese Alligator (Alligator sinensis). Funding of international workshops for Chinese Alligator (Alligator sinensis) conservation. Habitat surveys for the Malay gharial (Tomistoma schlegelii). Survey equipment for population surveys of the Indian gharial (Gavialis gangeticus). Community level education & conservation programs for the Philippine Crocodile (Crocodylus mindorensis). For more specifics on these and other projects funded by the CAG, click here. *Beer tastings are strictly complimentary, no purchase required.